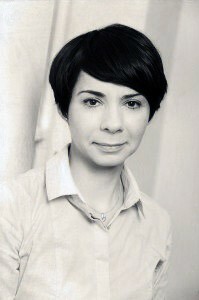 Magdalena Ucińska – has been in the Law Office since 2005. As Office manager, she is dealing with the organization of the Law Office, closely cooperates with the Managing Partner on internal administration and handling financial matters with clients, as well as on coordination of the Law Office’s efforts in everyday matters. Magdalena Ucińska – Wróbel graduated from the Polish Philology at the Faculty of Polish Studies at the University of Warsaw. She is also a graduate of the Postgraduate Administration Studies at the Faculty of Law and Administration at the University of Warsaw. Jolanta Marczuk is an assistant Bartosiak & Partners Law Office. 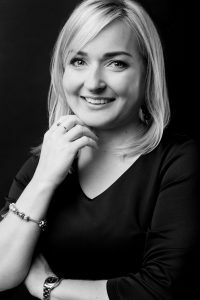 She has acquired her administrative skills and over ten years of experience while working for the leading law firms in Warsaw. She takes care of the Law Office’s Clients, handling the current matters of the Law Office and obtaining documents from the National Court Register (KRS), Tax Office (US) and the Social Insurance Institutions (ZUS). Jolanta Marczuk is a graduate of the Academy of Special Education in Warsaw.